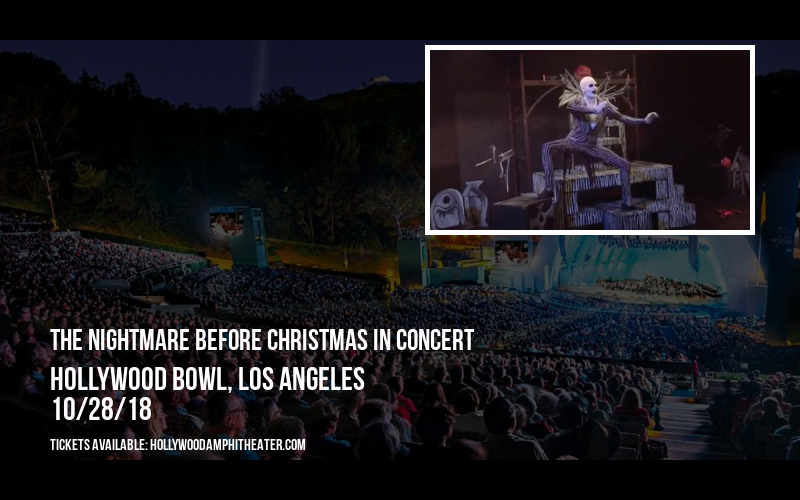 Once again, The Nightmare Before Christmas In Concert is coming to take over Hollywood Bowl and you can grab the chance to be there! 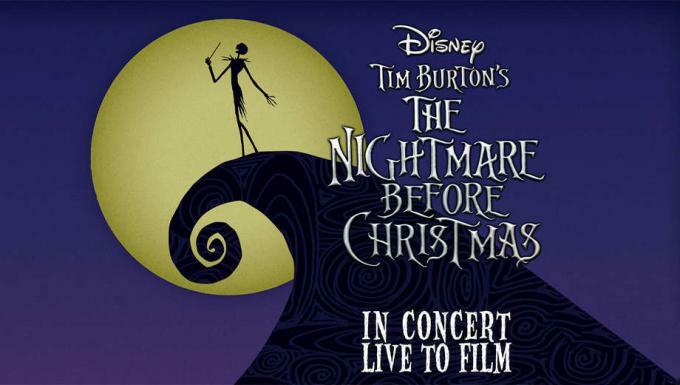 If you're a fan of The Nightmare Before Christmas In Concert then get down on Sunday 28th October 2018 – it's going to be a great night! Entertainment events are better shared, so treat yourself to a pair of tickets to this legendary event today and bring your best friend along.